Give your baby the best start for the future. Let us cut through the reams of information online and tell you what you need to know. 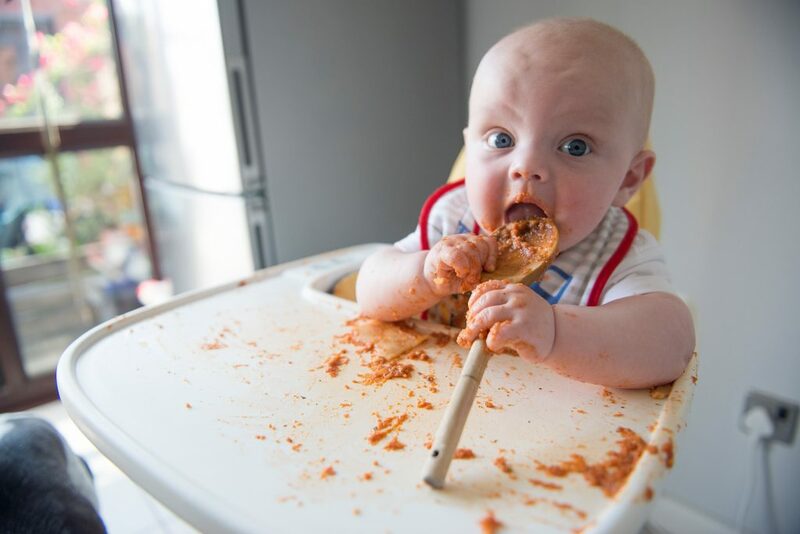 If your baby is between 3-7.5 months and you’re ready to find out about baby weaning, including how to minimise risk of digestive problems I can help you. Anna has supported over 350 families with weaning in these workshops with exceptional feedback. Anna is a BANT registered Nutritionist and Registered Nutritional Therapist CNHC. 10 people maximum in this class, book now to reserve your place.